Dubicz Winery and Vineyard is a wine cellar with 110-year history and 123 hectares of own vineyard, that focuses mainly on white wines. Combining the great conditions of Mátra Wine Region with the latest technology they offer reductive white wines with high content and full-bodied wine specialities fermented and aged in barrels beside their fresh, aromatic and light wines with excellent value for money. If you’d like to buy any of our products you can do it at our retail partners or simply by contacting us at info@dubicz.hu. Fresh, aromatic and fruity wines with excellent value for money are chosen for this category every year. Quality wines for everyday and for any occasion. Light wine with typical Matra aromas like herbs, flowers, bidding mognonette etc. The wine is pleasant in mouth, its lively acids are well balanced, the scents are reflected in taste. A little CO2 makes it frisky. Light appetizers, well composed salads may be accompanied with this wine. Clear in its appearance, with a hint of green tone. Its scent is typical for this sort of grape: a variety of spring flower and elderflower. Tastes like flowers. Great acids, a little CO2, typical of its kind. Wild grasses can be found in its fragrance with a flowering tone and a bit of ripe pears in the background. A well balanced taste with medium body. It is a smooth wine to drink, and the CO2 makes it even more desirable. Wine flower and tea rose spoil our nose in its scent. 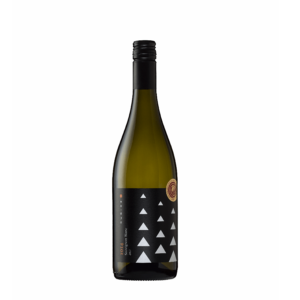 The acids counterpoint the residual sugar and make drinking to a revitalizing experience, presenting exotic fruits and fragrant flowers. 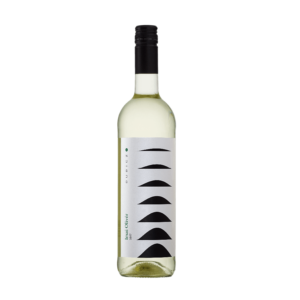 We recommend this wine to salads made of tropical fruits as well as cakes, or simply for accompanying girls’ chattering in summer. Medium ruby, light red wine with characteristic red berry flavors and fragrances. 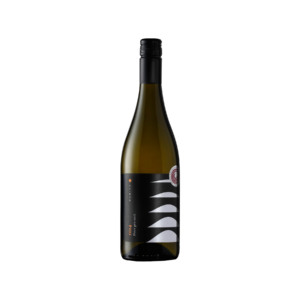 The velvety sweet taste gently balances the lively acids. A great companion to red meet and red berry desserts as well. The perfect marriage of the two types, arriving to its medium ruby colour, its scent of red berry fruits and its lively sense of acid though several weeks of skin fermentation. Light red wine with a special character. Pale shades. Its fragrance reminds of red fruits like raspberry, red currant. Tight structure, excellent crispy acidity, little frisky CO2, it is excellent to drink with soda water as well. Referring to Kékes the most excellent premium category wines of the winery that are produced from specific ingredients and selected grapes are marketed under name 1014 every year. Its appearance is elegantly clear, with a hint of yellow tone. It moves in the glass easily. Its fragrance includes blooming flowers, a flowering meadow in summer with mixed herb scents. Its elegant in the mouth, the flowers are playfully surrounded by gentle acids. Its flavour includess richly spiced vanilla, peach and pineapple. The oak barrel is present in its taste, as well as fruits like sweet citrus, pear, summer apple. Exceptionally characteristic, premium selection. 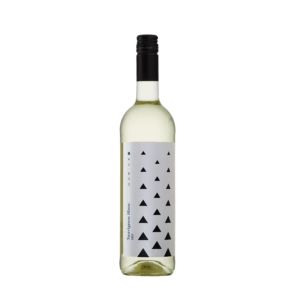 It reveals a delicious pear and a hint of mint in its nose and the flavour is an exciting mixture of ripe peach, melon and elderberry. 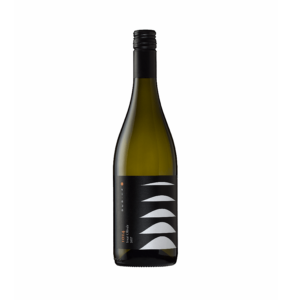 A gentle charm of the type – green gooseberries, fine elderberries – with a definite acidity. It may be accompanied with a fresh green salads, herbed cream cheese. Harmonious combination of aromatic and volcanic Mátra. The honey aroma is coupled with intensive acid structure where the nice use of barrel completes the character of the velvety. 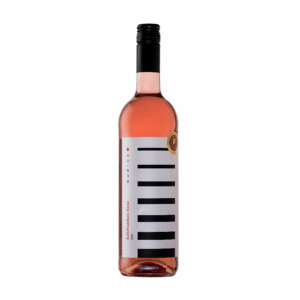 In this elegant premium rosé, the delicious aroma of blackberry tempts us to taste it. 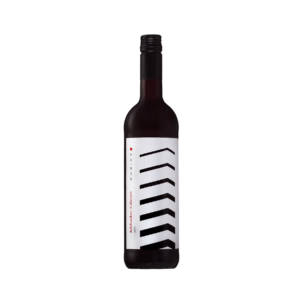 In its taste raspberry, cherry, sour cherry and crispy acids are melded in a special harmony. It is not an everyday rosé experience! Our unique wine specialities’ name is “Fríz” that we produce only from the most special units of the best vintage thus these wines exceed even the premium category. Ideal accompanist of special events. It harvested as an overriped grape. The wine made of the Hárslevelű grape reached a rare complexity in 2008. 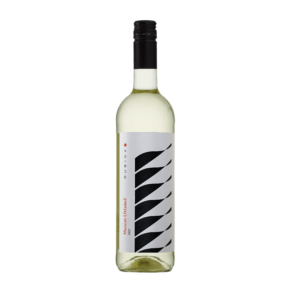 Flirting flowers, dazzling nectars in its fragrance, overriped grapes, sun-dried apricots, dried figs in its taste and the solid acid structure create a special harmony. Special wine for special moments, with numerous national and international awards! Colour of yellow straw, with a gentle oak barrel tone in its frangrance. It is a perfect material for the oak barrel. The 3 month barrel aging is just enough, giving the wine a pleasant tone. The acids and the body are elegantly balanced. It can be the favourite of barrique lovers. The whole offer of the winery can be tasted in our tasting hall with the capacity of 50 people. Meet the best Dubicz wines throughout the county.